This problem of #veterans #suicide and unappropriated #mentalheath service is happening in #England. Price Harry’s friend took his own life after serving his country. Yesterday #22 #military #veterans committed #suicide. This trend will continue if we don’t come together as a community. For some of you, this is just information because you haven’t had someone close to you die by suicide. Let me tell you: 22 suicides a day is real. The more I try to help #warriors and participate in events with other military groups, the closer I get to a warrior losing the battle to war demons. 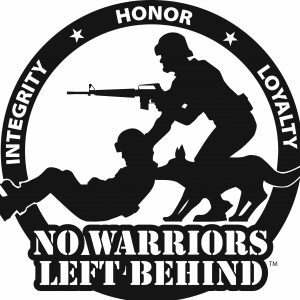 No Warriors Left Behind is a small, yet powerful, #FREE tool that could help anyone! Please download the free app. While you may not need it now, if you ever do, you will have it.